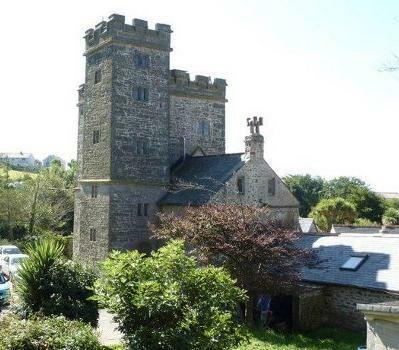 Pengersick Castle - in Praa Sands is believed to be one of the most haunted locations in Cornwall. The Pengersick family have lived there since the 12th Century when it was built. The Pengersick family were amongst the most notorious in all Cornwall, with many legends associated with them throughout the years. This is an atmospheric location that spooks even the hard-bitten, worldy-wise Most Haunted crew. 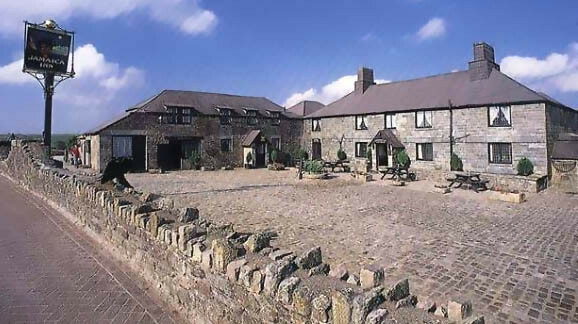 Jamaica Inn - A legendary coaching house located on Bodmin Moor. The building was erected in 1750 to give shelter to travellers as they passed over the wind-swept moors. The inn and its shadowy past were both immortalised in Daphne du Mauriers novel, "Jamaica Inn" published in 1936. Its isolated location made it a popular stop for smugglers. 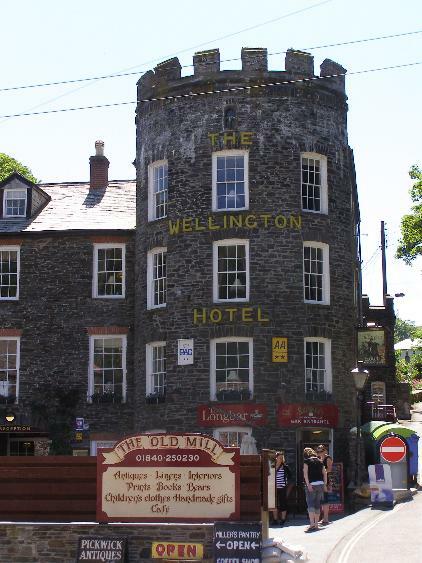 Wellington Hotel - A 16th Century coaching inn, extended in 1860. Originally called Bos Castle Hotel but it was renamed the Scotts Wellington in 1852, after the late Duke of Wellington. A number of prominent people have stayed at the hotel, including Edward VII, novelist Thomas Hardy and Sir Henry Irving, the first actor to be knighted. However, the hotel's history has been a fairly quiet one. 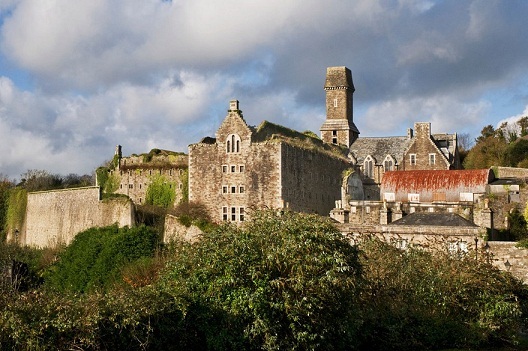 Bodmin Jail - Bodmin Jail (Gaol) is on Bodmin Moor. he original jail was built for King George III in 1779. The Jail you see today was built by the prisoners who brought the 20,000 tons of granite from Bodmin’s “Cuckoo Quarry”. During the First World War the Jail held state papers and the Doomsday book – The Crown Jewels have also been given safe haven there as well. 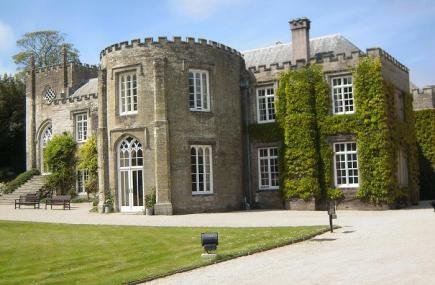 Prideaux Place - an Elizabethan country house in Padstow, Cornwall, England. Home of the Prideaux-Brune family for centuries, it was completed in 1592. The house is filled with many treasures, including royal portraits, the Prideaux Porcelain Collection and elegant furniture. The ceiling in the Great Chamber is a fine example of Elizabethan plaster work. 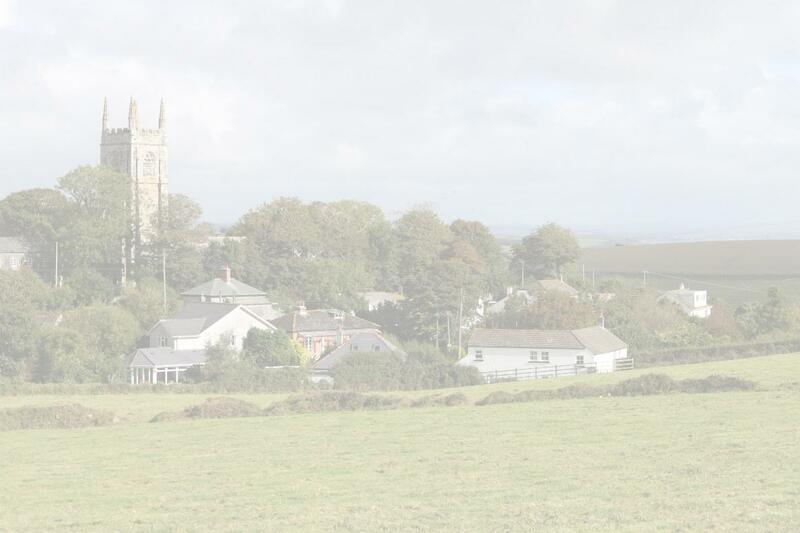 The team visit the ancestral home on the Cornish coastline with a history of murder, suicide and treason. Some of these locations, along with many others, have their own 'Ghost walks' - please check Cornwall Tourist Information's website for more details. 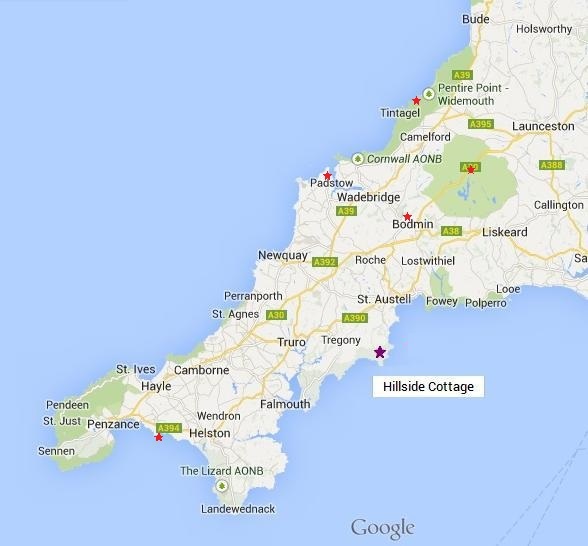 Also please feel free to check out other ghost locations on our Haunted Cornwall page.